A season to smile about? Or just laughing instead of crying? 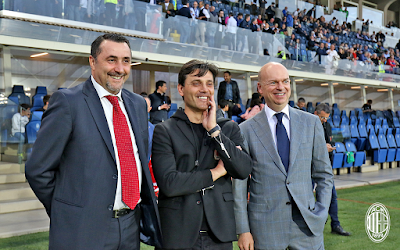 How Do You Rate Milan's Season? 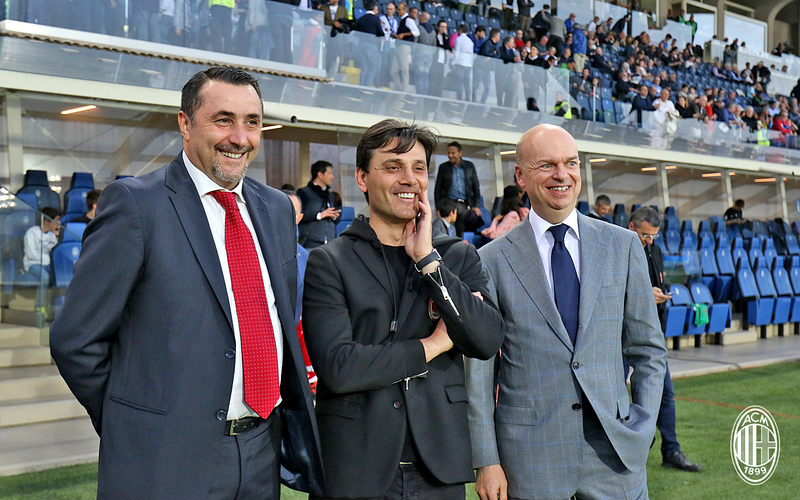 If this season left something to be desired, then may all of your mercato dreams come true. And remember, when all else fails, laugh at Inter. This post inspired by the music of Dave Brubeck's "Take Five"